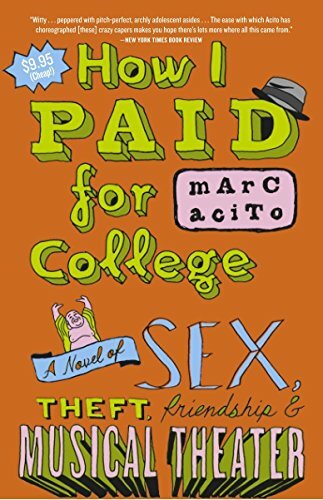 by Marc Acito | Humor | This book has not been rated. Purchased on January 15th, 2005. "Bea says that the art of reading is slowly dying, that it's an intimate ritual, that a book is a mirror that offers us only what we already carry inside us, that when we read, we do it with all our heart and mind, and great readers are becoming more scarce by the day."